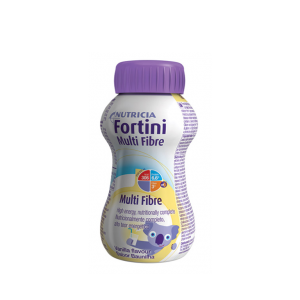 Nutricia is a leading producer of foods for special medical purposes, from infancy to adolescence and beyond. 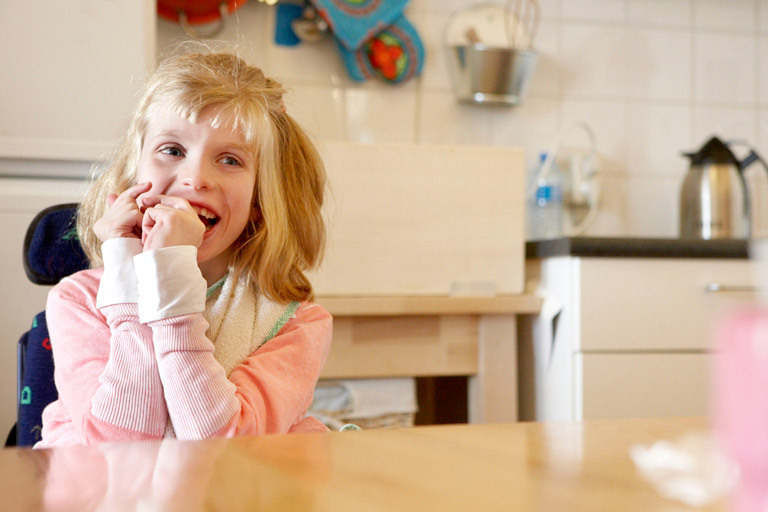 We partner with health care professionals and other experts to help manage children with a wide range of medical conditions, to ensure optimal growth and development. 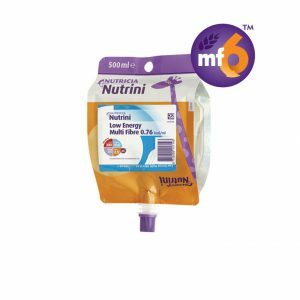 By offering a range and variety of medical nutrition products and enteral tube feeding options, as well as tubes/pumps, our aim is to improve their health outcomes long-term. 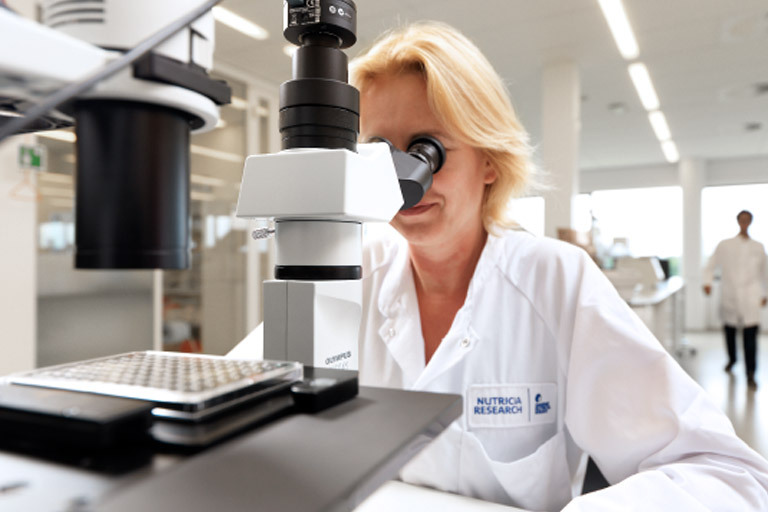 We believe every child should have the opportunity to grow and thrive in order to reach their full potential, that’s why scientists at our Utrecht research facility are working hard to develop new and innovative products that can help healthcare professionals and families meet that goal. Content beyond this point is for Healthcare Professionals only. Please click the button below and scroll down to reveal more information. 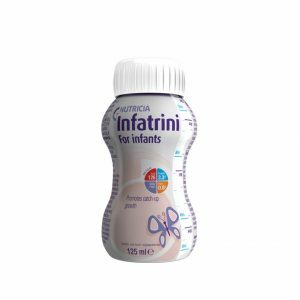 Learn more about Nutricia’s commitment to infants with faltering growth. ¹ Mehta et al. JPEN 2013: 37(4):460-481. ² Beer et al. Nutr Clin Practice 2015;30:609-624. ³ Hecht et al. Clin Nutr 2013:34:53-59. ⁴ Huysentruyt et al. 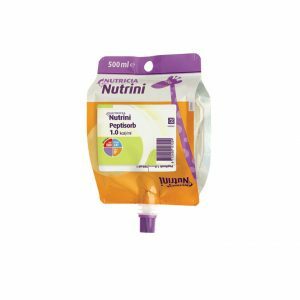 Nutrition 2013;29 1356-1361.